PALO ALTO, CA, November 9, 2016 – Striim, Inc., today announced that it has launched a new version of its end-to-end real-time data integration and streaming analytics platform. On the heels of Striim’s mega release of version 3.6, Striim further underscores its commitment to seamless integration with Big Data and Cloud environments with this release. Highlights include integrations with MapR, Kafka 0.9 and Google BigQuery. Striim is also pleased to launch the Hazelcast Striim Hot Cache, announced separately. 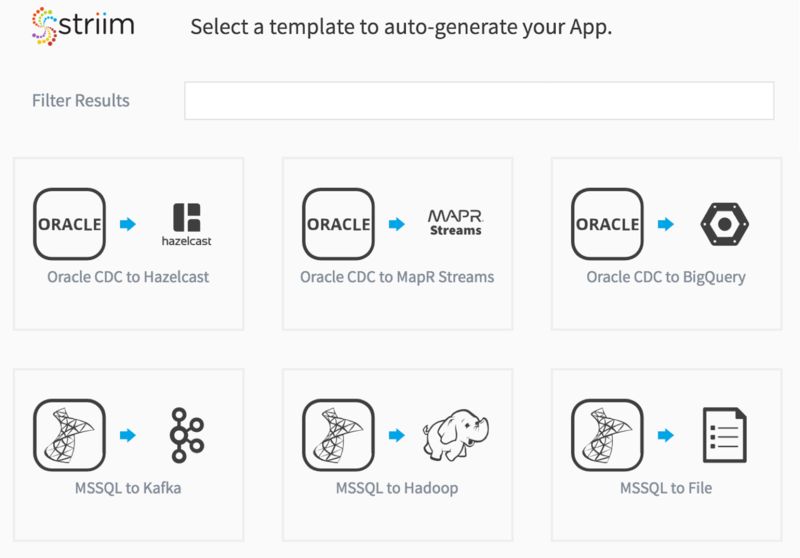 Striim’s support for Big Data has been enhanced to include integration with MapR DB and MapR Streams as a target. 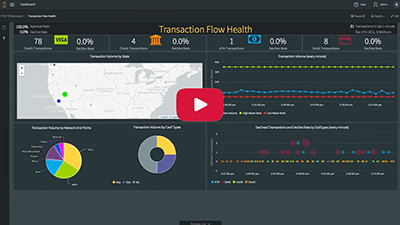 Companies can now leverage Striim’s change data capture (CDC) and multi-stream correlation capabilities to capture data from enterprise databases, process that data in real time, and then load that data to either MapR DB or MapR Streams. Support for MapR rounds out Striim’s Big Data Integration offering, with existing support for HDFS, Hadoop, and Cloudera as data sources and targets. In addition, Striim is pleased to announce the availability of the Hazelcast Striim Hot Cache, helping companies ensure, in real time, that their cache is always in-sync with their database. Hazelcast is a leading provider of operational in-memory computing, with tens of thousands of installed clusters and over 16 million server starts per month. More details can be found in this separate announcement: Hazelcast Striim Hot Cache – Reducing Windows of Inconsistency to Milliseconds. Bolstering support for Cloud environments, Striim has collaborated with Google Cloud Platform to provide seamless integration between the Striim platform and Google BigQuery, Google’s fully managed, petabyte scale, low-cost analytics data warehouse. This integration helps companies seeking to move toward a hybrid cloud infrastructure to easily move large volumes of enterprise data to Google Cloud Platform. For more information, please read the press release: Striim Collaborates with Google; Integrates with Google BigQuery. Striim has also introduced seamless integration between a newly enabled agent on-premise and the Striim Server running in the Cloud. Now users can get data into both Microsoft Azure and Amazon Web Services (AWS) from an on-prem agent, giving them greater flexibility in managing their hybrid cloud environments in real time. With Striim’s continuous focus on ease-of-use, the company has added twelve additional Change Data Capture (CDC) Wizards. These Wizards speed deployment of streaming solutions that require moving enterprise data from a variety of databases (including Oracle, MS SQL Server, MySQL and HPE NonStop), into these newly supported Big Data and Cloud environments (MapR, Hazelcast, and Google BigQuery). Support for Kafka Security Features The Striim platform now takes advantage of the security features introduced in Apache Kafka v0.9. With this support, companies are able to authenticate end-users via either Kerberos or TLS client certificates. This gives them visibility into who, exactly, is making a request. In addition, Striim customers can leverage the UNIX-like permissions system to control which end-users are authorized to access which data. Finally, Striim’s embedded Kafka implementation supports SSL encryption over the wire to protect sensitive data on questionable networks. To facilitate troubleshooting and debugging, the Striim event log which contains important cluster information is now available visually, simplifying search. Finally, a new JMX-based monitoring feature enables the Striim platform to connect to third-party monitoring products using the JMX API, exposing Striim statistics through message beans. For more information regarding this latest release of the Striim platform, please read the related post on our blog, or download the platform at www.striim.com/download-striim/.